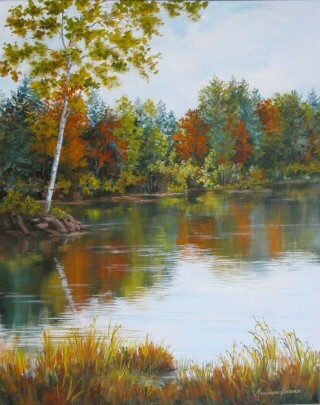 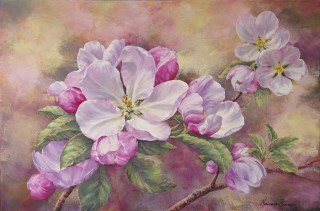 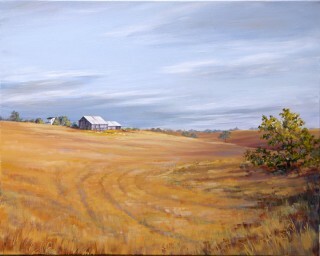 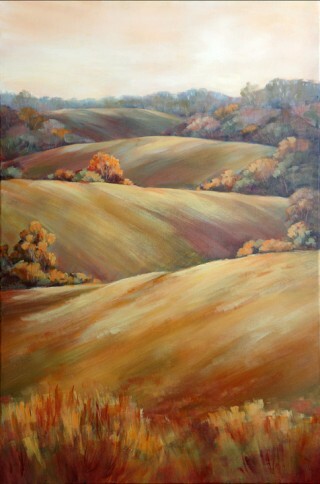 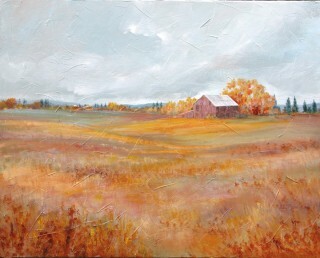 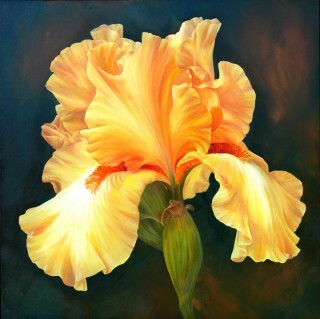 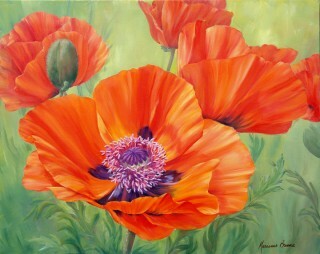 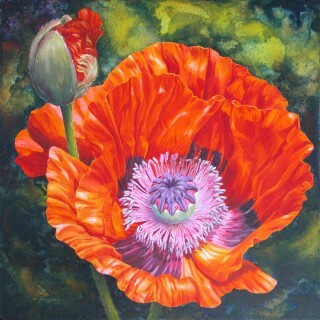 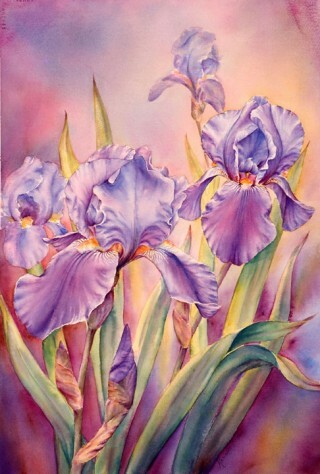 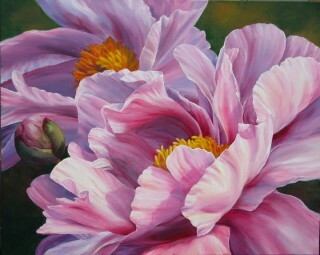 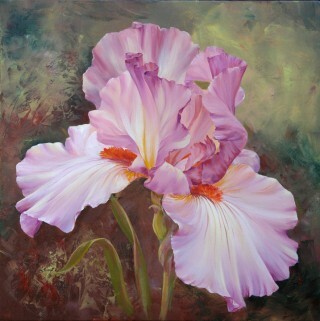 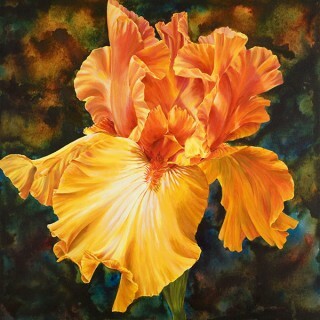 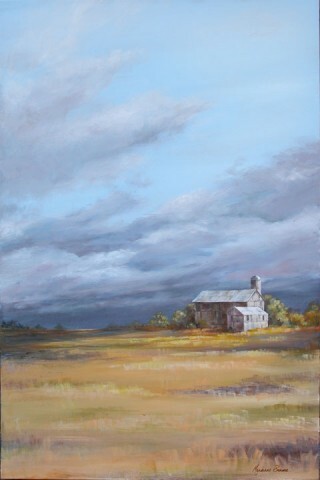 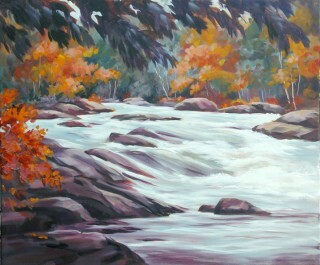 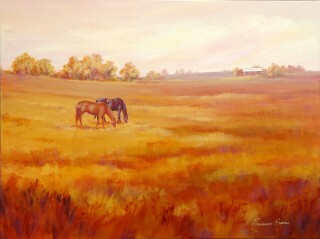 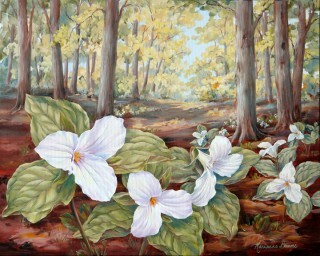 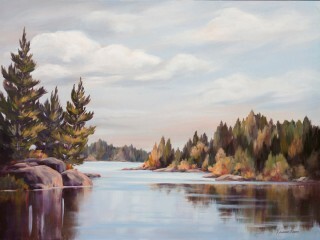 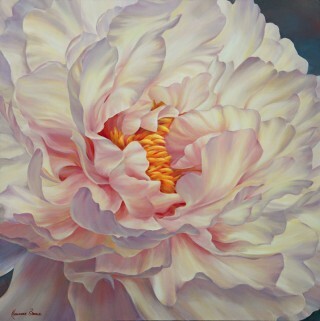 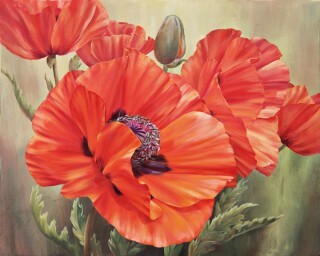 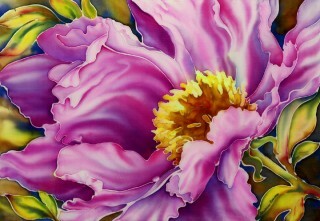 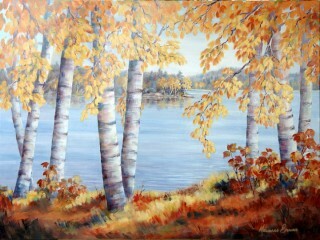 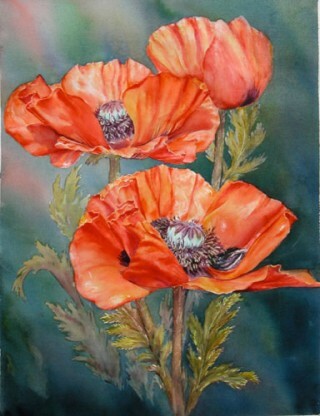 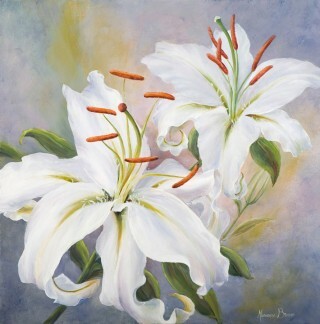 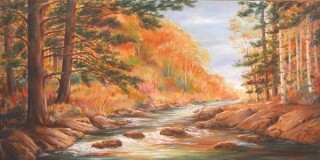 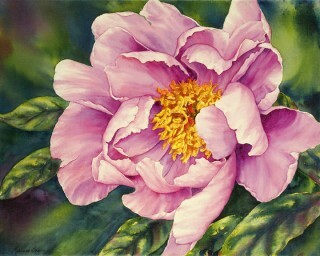 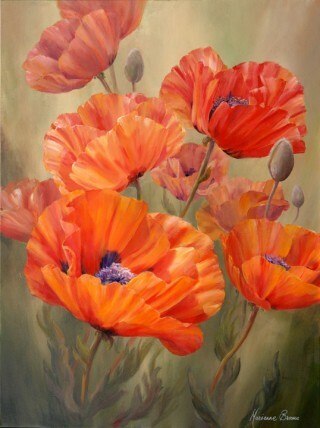 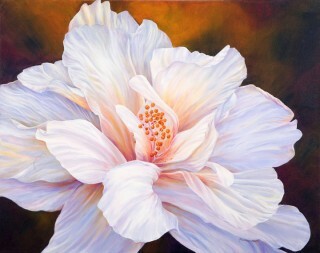 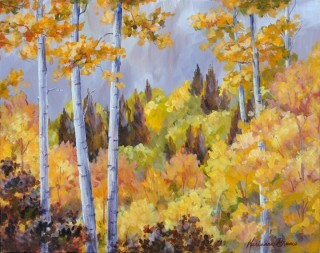 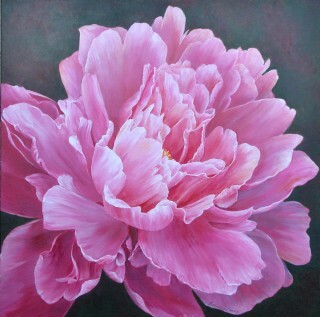 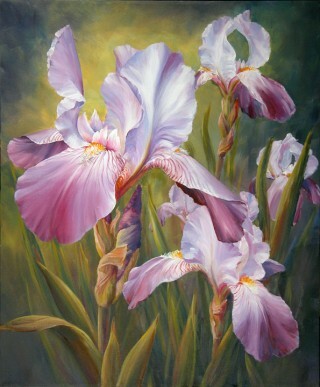 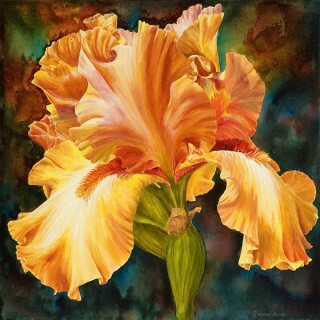 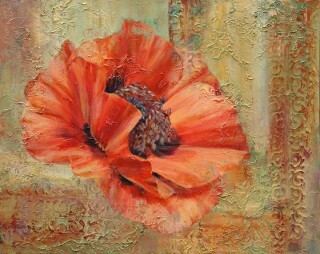 Marianne’s Giclée reproductions are museum quality fine art prints. 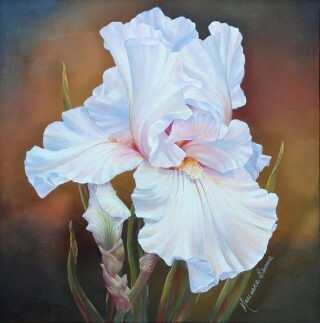 Images are generated from a high-resolution digital scan of the original painting and printed with archival quality inks onto fine art canvas or paper. 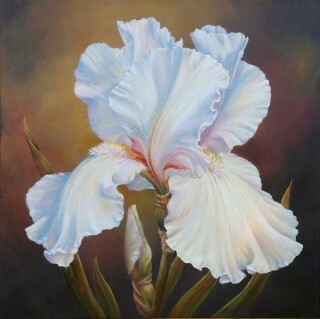 They have the look and feel of the original artwork and provide better colour accuracy and longevity than other means of colour reproduction. 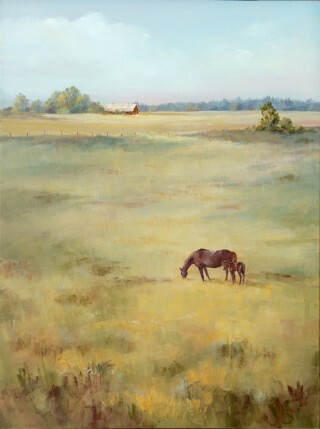 They will resist fading for generations. 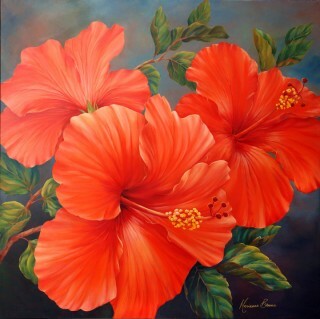 These Giclée reproductions on canvas are treated with a UV and water resistant coating. 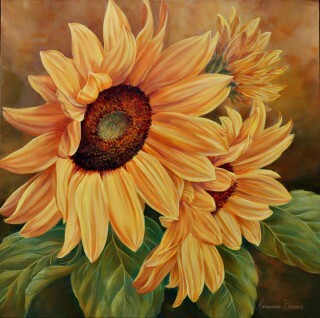 However, as with any work of art, they should not be displayed in direct sunlight or near a direct source of heat. 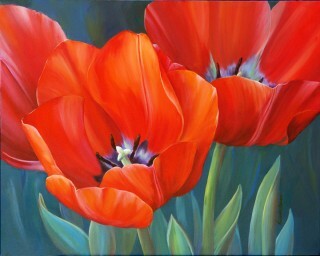 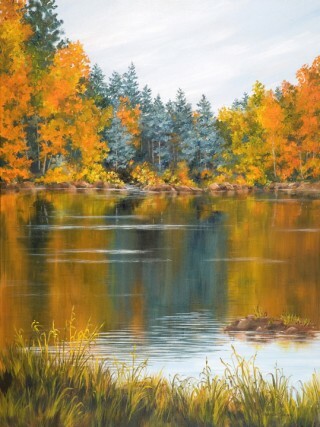 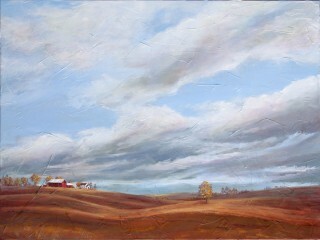 NOTE: GICLEE REPRODUCTIONS MAY BE CUSTOM ORDERED IN ANY SIZE. 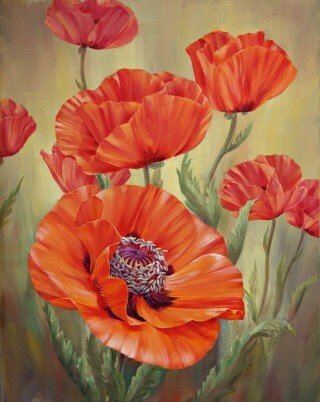 To order or for more information, please contact Marianne.